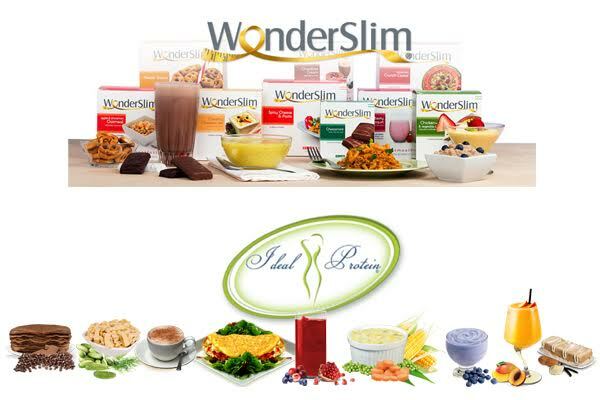 Wonderslim is a meal replacement weight loss program. It offers high protein and fat free meals but still with delicious taste of them. It totally safe for you if you replace some or all your regular meals among 14 until 30 days. It offers you feel full tummy all the time knowing you can eat 3 until 5 times a day. Wonderslim is shaped into 2 choices and it depends on your personal taste whether to choose bar or shake. Talk about the cost you wasted for this product is important because, diet is always known with the expensive price. Its price between $7-$13 a day (again, depends on the package you take). Does it really works? This product is effective and safe. It can be more if you also combine it with low calories diets. We say this because many published studies and researches made throughout the years show that WonderSlim meal replacements produce significantly greater weight loss. 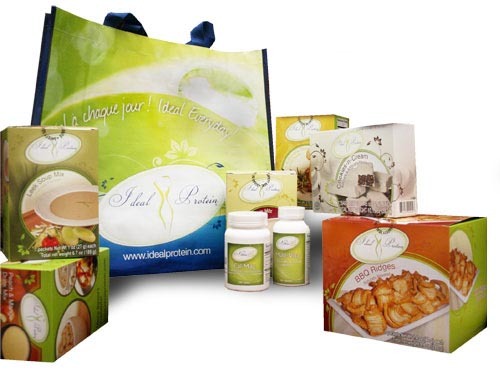 Ideal Protein is kind of meal replacements products which is same as Wonderslim. Ideal Protein is also coming with many of kinds foods and drinks such as bar, pasta, desserts, even soups. It consists of personal dieting coaches, education, in-person visits, and a whole host of products to choose from for purchase. This product aim to be used alongside a comprehensive diet and lifestyle change and they make protein in their name because, they believe that protein is the key of losing weight. Many reports shown some good reviews about how this product works. 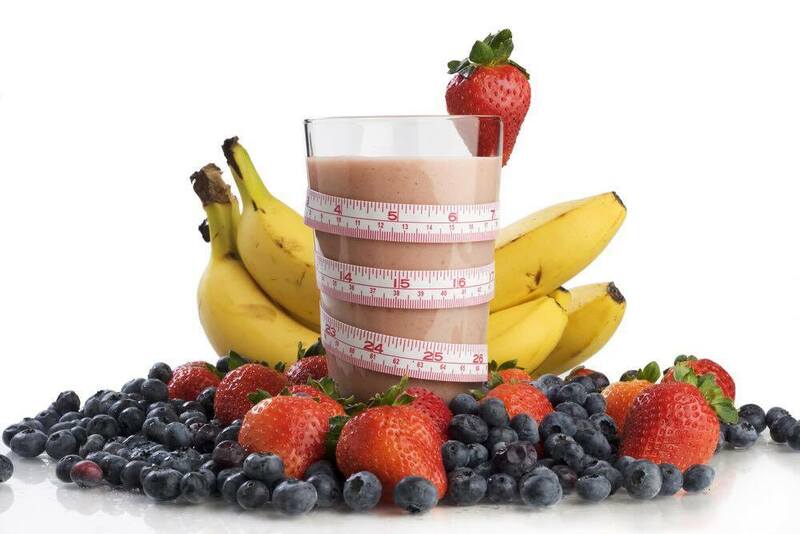 The meals will work if you consume one regular meal and 3 Ideal Protein meals, then they have successful stories although there are also coming with unsuccessful one. You are looking at about $415 a month to get all of your meals and snacks, and yes it is expensive enough for someone who want to consume this product. Great name and great idea are coming from these 2 diet meal products. Wonderslim offers affordable price (not over $450 a month) in producing lower calorie-meals and also without side effects occurred. But, this product will not live up to our own hype knowing there are some competitors exist and one of them is Ideal Protein. Ideal Protein perhaps has little bit overpriced than Wonderslim but, Ideal Protein tries to educate diet-ers on how to lose weight once the official diet is over, but that only can go so far. One of Ideal Protein’s advantages is their many kinds of unique and delicious products. It is according to you in choosing the best one as long as we know that one person to each other is different in fit of consuming products.